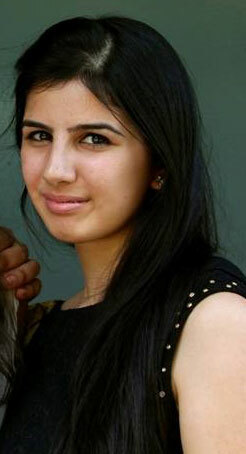 My name is Sonally Kaur Nyotta. I am a third year BSc Speech and Language Therapy (SLT) student. The first part of my article sheds some light on what the Royal College of Speech and Language Therapy (RCSLT) is, and the second gives you an insight to some of my experiences as a second year SLT student, and my future aspirations. 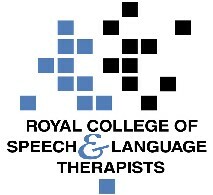 The RCSLT is the Professional body for SLTs in the UK. For SLT students, it is important, as it promotes our education and training. Thus, it is worth visiting both physically, and online to find out more about it, and get more information about what it does for SLTs as a Professional body. As students, you can become members at a subsidized fee, and receive its monthly magazine ‘The Bulletin’, as well as journal articles. It helps you keep up with current events in the ‘Speechie’ world, which is always changing and developing for the better. The RCSLT is also involved in hosting training for qualified and student SLTs to increase their knowledge and clinical skills in the field. In addition, there are several benefits to becoming a RCSLT member, one crucial one for students and newly qualified therapists, is affordable insurance. (This linkhttp://www.rcslt.org/about/docs/member_benefits expands on the benefits of the RCSLT membership further). Hope this may encourage you to decide to become a RCSLT student member in your years of study, and your journey in becoming part of the Professional body. I am still not sure what line I will follow as a professional SLT, working with children or adults. I’ve really enjoyed my recent placement working with children with autism, , but at the same time, learning about speech disorders and swallowing this year has made me curious about working with adults, or in a specialist field like voice or stammering. I would love to think I know exactly what area I would want to work in by now, but to be honest, for a first job I would not mind a rotational position (although rare). At least this way I can get the opportunity to decide which client group I prefer working with. Alternatively, recently my interests have gone towards research and intervention. And I have to say I like the idea of early SLT intervention in improving and managing communication disorders. I hope you can take something from the insight I’ve given you into my SLT student world. Lastly, from one SLT student to another, I wish you success and happiness in all your future endeavors in this new world! Enjoy the ride!